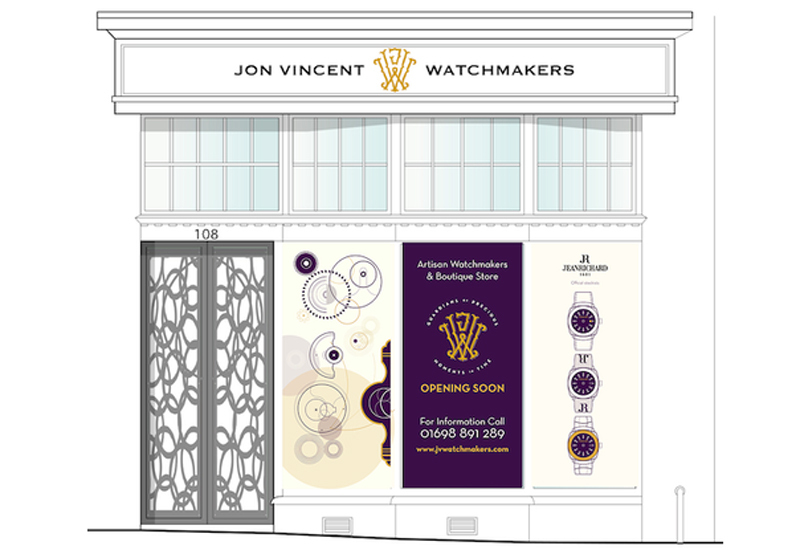 Jon Vincent Watchmakers has been accredited by IWC to service and repair its watches. 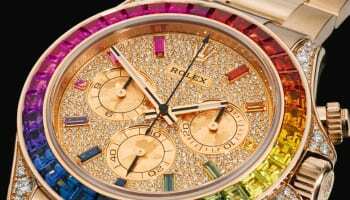 The Scottish-based watchmaker is already accredited by fellow Richemont group brand Cartier as well as all Swatch group brands including Omega. The accreditation followed a visit by the company’s head watchmaker Richard Ponton to Schaffhausen for specialist training for both IWC and Baume et Mercier. 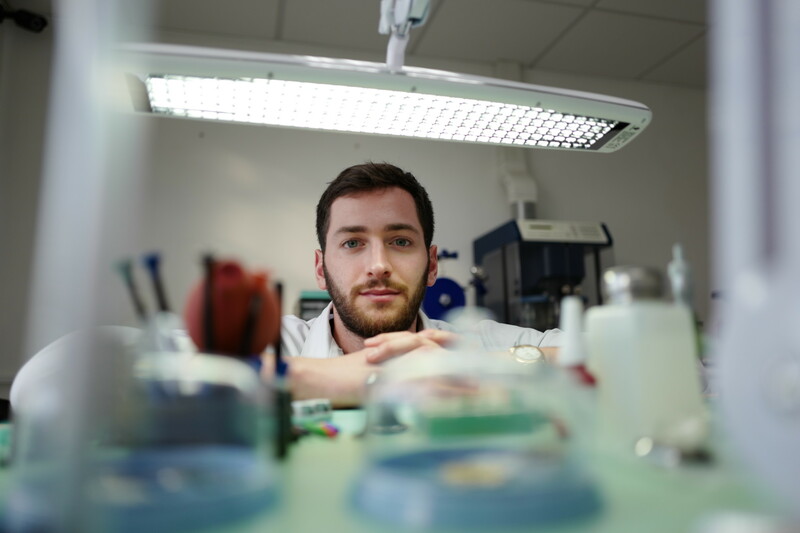 The accreditation is part of Jon Vincent’s long term strategy to become the highest accredited independent watchmaker in the UK. “We are delighted to have succeeded in adding the prestigious IWC to our list of accredited repair partners,” says Jon Vincent Watchmakers co-owner Greg Kelly. 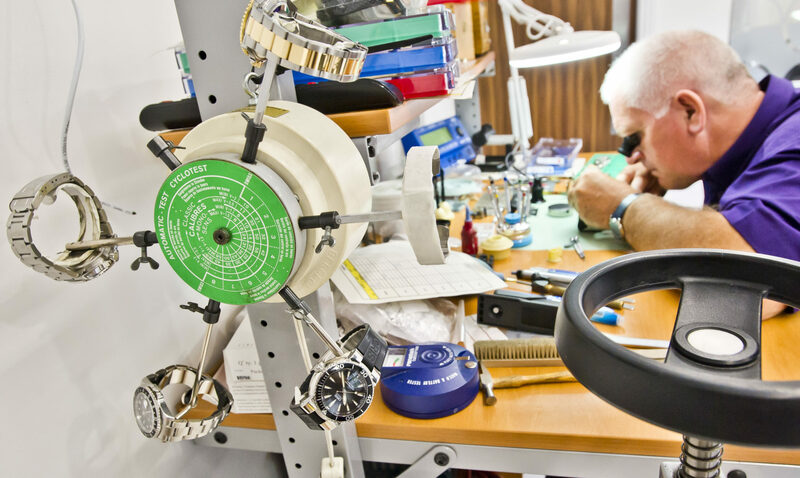 “We are continuing with the accreditation process for a number of other luxury manufacturers over the next 24 months to enable us to offer the finest quality watch repairs for our trade and retail customers across the UK,” he adds. 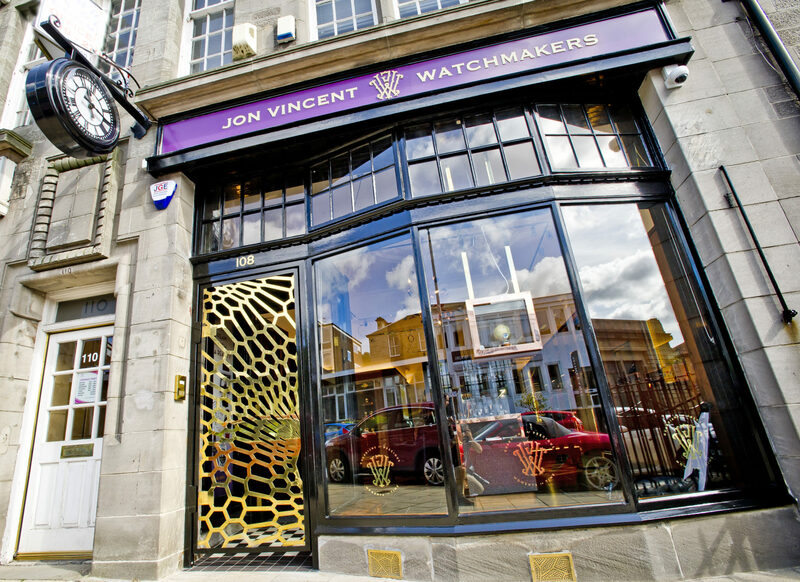 John Vincent Watchmakers was originally established by Vincent Light in 1987 before being taken over in 2014 and re-energised with investment from its current owners in a new custom built workshop focusing on luxury brands. Around half of its workload is directly with consumers, the other half is with trade customers. Jon Vincent Watchmaker’s store in Hamilton (Photo credit: Alan Peebles). The business has by around 65% since the new owners took over in 2014. “Gaining certification from Richemont and the Swatch Group has been excellent and has enabled us to develop over the past two years at a speed we would have otherwise been unable to. It’s great to work with both and we are always trying to emulate the levels and quality of service they provide,” Mr Kelly describes. The business is riding a wave of interest in vintage watches, fueled by the volume of information about the market and the value of prestige classic timepieces. 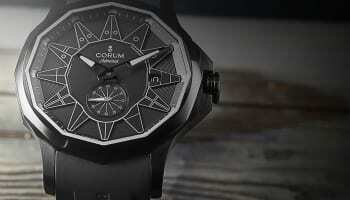 “People are keenly aware of the value of a watch which might otherwise be sitting in a drawer and appreciate that maintaining them is to their benefit. Even in the short few years that we have been in the industry the pre-owned market has grown and shows no signs of slowing,” Mr Kelly believes. The business intends to add to that volume of information with its own online articles. “We are investing in producing digital content for our online profile, including establishing our blog as an interesting and useful resource for those with a passion for luxury watches. We work with world-class photographers and copy writers to produce material which an Omega, IWC, Cartier, or Rolex owner will find both useful, interesting and entertaining. Our role, as we see it, is that of supporting our certified brands in providing first class after sales service to their clients and genuinely aim to be the most recognised watch repair brand in the online space within the next 12-18 months,” reveals Mr Kelly. I hope you’ll be repairing my 80-pieces-Ingersoll-watches-collection too, next to my 5-pieces-IWC-/Rolex-watches-collection, my dear John Vincent independent UK watchmaker ? !